Today I installed a new SharePoint 2013 Server to add to my existing farm. 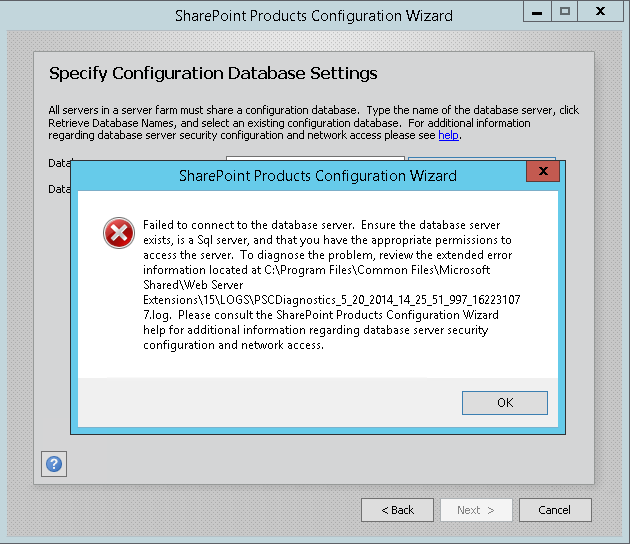 I installed SQL and all the prerequisites for SharePoint, rebooted a couple of times. After all the installs I installed the April 2014 CU for SharePoint as the second server needs to match the existing one. Delete the two MSSQLSvc entries as well as the RestrictedKrbHost entries. Restart the DB server and the problem should be resolved.